Bonaire diving is about access — and is it ever easy! The fact that most of Bonaire’s dive sites are accessible from shore makes Bonaire a truly unique destination in the scuba diving world. 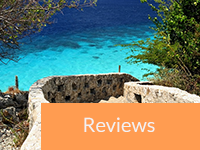 Knowing the Bonaire boat and shore dive package ropes will help you sort out your Bonaire dive trip planning, budget and even where you should consider staying. Every Bonaire dive operation provides a multi-day package of tanks, weights and belts with all the air fills you can polish off. Access to filled tanks can vary on a 24 hour basis — some dive operators will ask you to get your tanks for after- hours diving prior to closing so you can stash them until later; others will make tanks available at specific secure locations all day and night. But suffice it to say that you can dive all the time on Bonaire. If you are staying at an oceanfront location with onsite dive shop, you’ll be able to dive with a minimum of effort (walk out of room … walk to dive shop … don gear … fall into paradise … repeat as needed). And if you have a rental vehicle (small pickup trucks are the preferred choice on Bonaire) , then you are the captain of a “dive boat” that goes out whenever you load up and turn the key. You’re a quick and easy drive to dozens of fantastic dive sites. Costs average around $180 per week for an unlimited shore dive package with some shops offering free upgrades to Nitrox (if you’ve been certified for it) as a bonus. You can typically purchase boat dives a la carte from your dive operator at a preferred rate, since you’ve already paid for the tank fill anyway. If you are comfortable being your own dive master and “truck captain”, then this is probably the Caribbean’s best scuba diving bargain. Want to have an instructor or guide along? 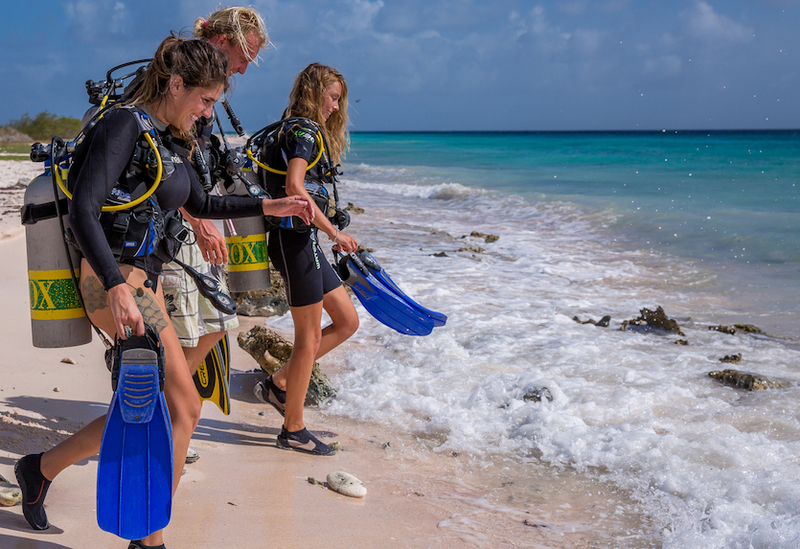 In addition to your shore dive package, you can hire dive guides for shore dive excursions for $45-$55 per person at most dive shops. There are even dedicated guided shore dive operators, such as VIP Divers. Boat diving on Bonaire is a bit different than many dive destinations. 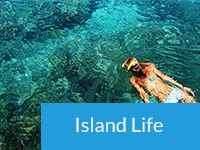 Dive sites are clustered around Klein Bonaire (a half mile off the main island) as well as up and down the leeward coast — all less than 50 yards off shore. This makes for very short boat trips which require less fuel — and that makes boat dives pretty cheap compared to other places. 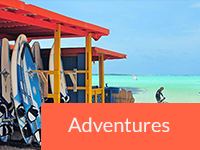 Since Bonaire shore diving is so accessible and plentiful, it helps keep the price of boat dives very reasonable (remember, you don’t have to have a boat package to enjoy Bonaire diving. But it sure is easy to enjoy the luxury of an attentive crew and a speedy boat to transport you to the best diving on Bonaire. And you’ll love having a dive master along to point out that elusive seahorse or frogfish. So you might decide that schleping all that gear around, getting in and out of trucks, and hassling with dive planning is not the way to spend a relaxing day underwater. 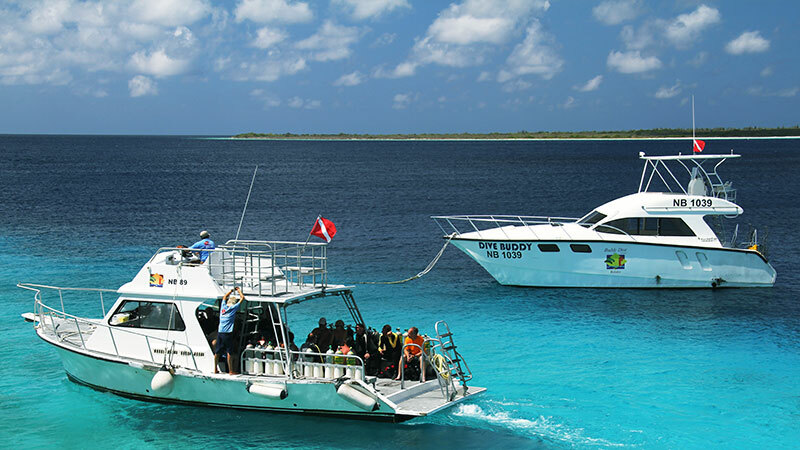 On Bonaire, you’ll find many operators such as Captain Don’s Habitat and Buddy Dive running multiple boat departures throughout the day, making the short trips for a single tank dive. A few operators, such as Divi Dive Bonaire, Toucan Diving at Plaza Beach Resort and Dive Friends Bonaire offer morning 2-tank trips as well as afternoon 1-tank trips. 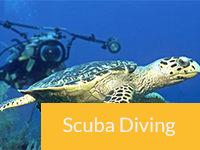 All can be booked as multi-day packages including unlimited shore diving. So you can do a mix of both boat and shore dives as you desire. Ready to book your Bonaire diving trip? Most dive vacation packages come with an option for a specific number of boat dives and/or multiple days of shore diving — and these can yield the best value. 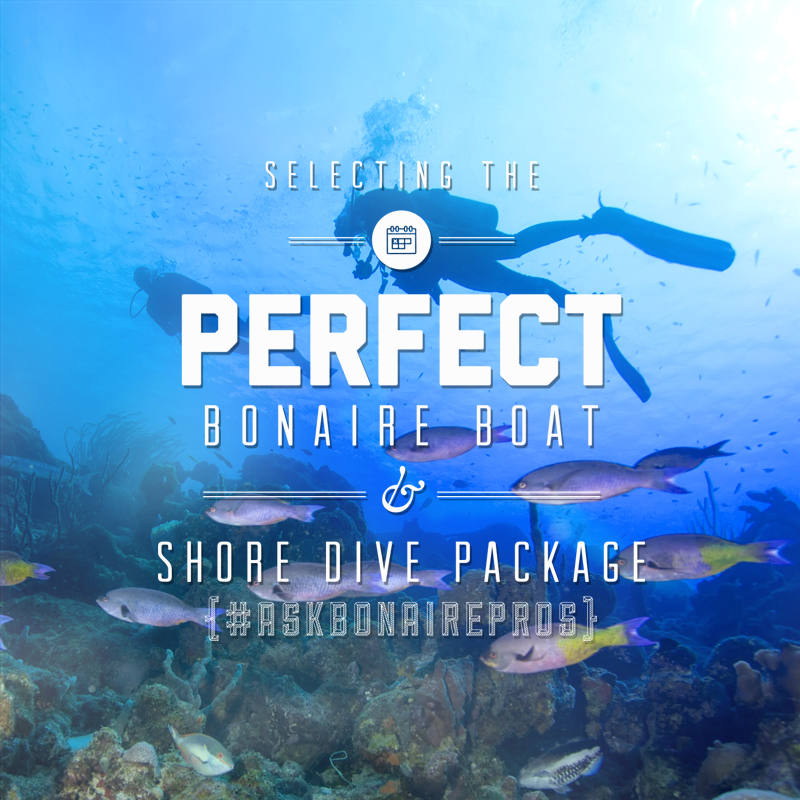 Be a bit flexible, and a professional will help you customize a package for your needs and point you toward the best deal for your Bonaire dive trip. Check out our Dive Package Deals that will afford you the best dive experience with savings to boot. Ready to dive-in and experience Bonaire? 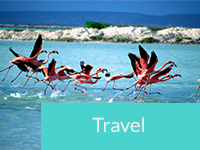 When Is It Safe To Fly After Your Bonaire Dive Vacation? Bonaire Flight Update: So Long to Insel; Hello EZ Air!